In 1998 Barry released The Beyondness of Things, a 'tone poem' unconnected to any film and which he presented as a concert piece. "It's amazing to work without film or without a director or producer," he said. "I love doing films, but it's been refreshing to work with such total freedom." 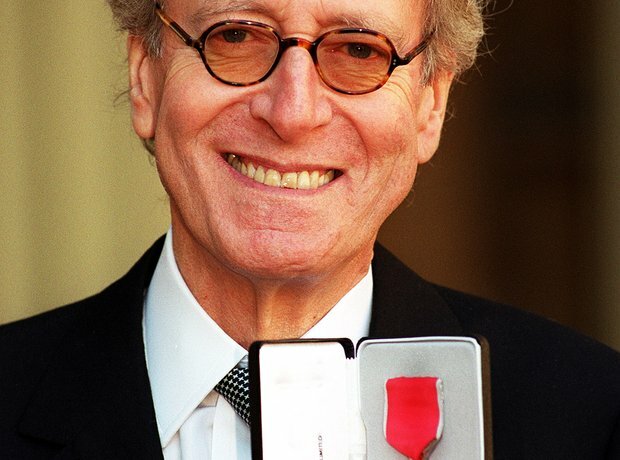 The following year, Barry was made an Officer of the Order of the British Empire (OBE) at Buckingham Palace for services to music.